Why is it important to have a Eligibility to Work in the UK Form? When you take on a new member of staff you need to confirm the details of their employment with you within a job offer letter, but along with that there is other information that you are required to clarify by law, such as their eligibility to work in the UK. 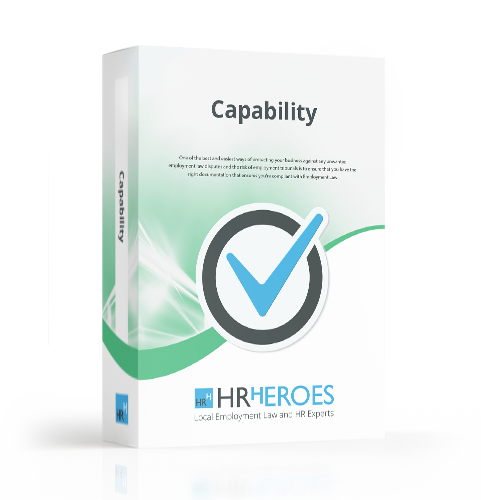 This is where HR Heroes Eligibility to work in the UK Form comes in! 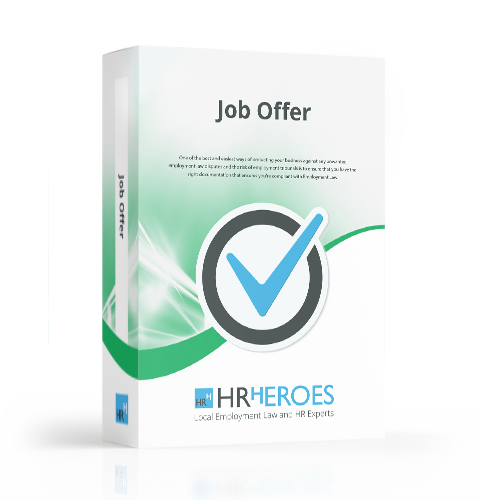 The Eligibility to work in the UK Form is to be provided to your new employee and must be returned before they can commence their employment with you.